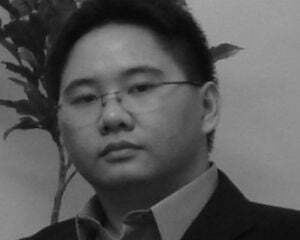 I wouldn't call myself the biggest fan of Hajime Isayama's megahit manga Attack on Titan. That's because I've never actually read it, and only seen Studio Wit's anime series adaptation, which I found great-looking but way too shouty. Thankfully, though, Humble and publisher Kodansha are now giving the likes of me a chance to see what all the fuss is about on the cheap with their Attack on Titan Universe Bundle, which will let folks pay not a lot of money for a lot of digital manga. And it's kind of a lot: 22 of the 24 released core series volumes, plus two volumes each from Lost Girls and No Regrets, spinoff series that follow Annie Leonheart and Captain Levi. The offerings go further afield as well, including 11 volumes from Attack on Titan: Before the Fall, as well as an Attack on Titan guide book, art book, and comedic asides like Attack on Titan: Junior High and Spoof on Titan. That's a lot of reading material to tide you over until the release of the next game, or the times you're sitting on the can with your phone or pad. P.S. 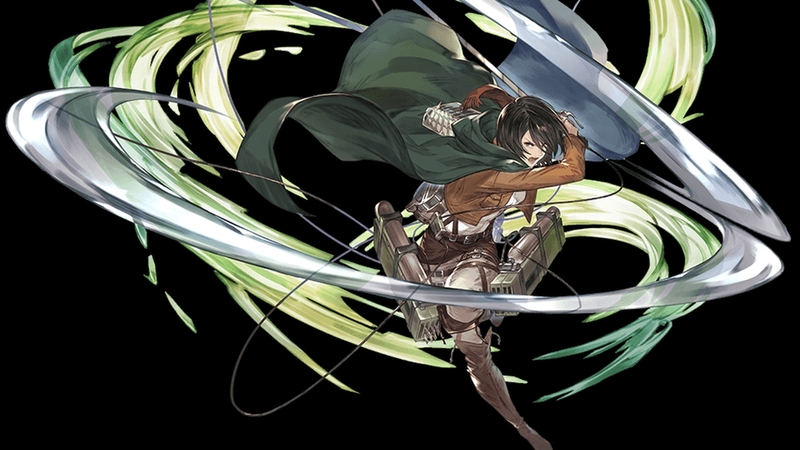 : The cool picture of Mikasa from the header isn't from the manga, but is art done by ex -Final Fantasy artist Hideo Minaba for a Granblue Fantasy collaboration.